Golden Gate Ventures is announcing the final close of its second early stage venture fund. The final size of the fund is USD $60 million, with investors from across Asia, Europe and The Middle East. The fund was oversubscribed by USD $10 million, after initially targeting a fund size of USD $50 million. Having invested in over 30 companies across two funds, the company will double down on the Southeast Asia opportunity with its new warchest. 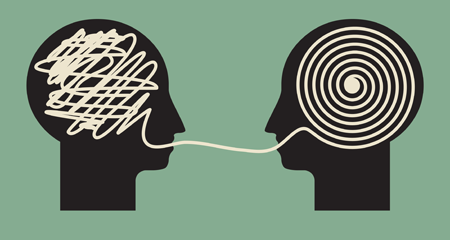 In addition to its existing investors such as Temasek and Eduardo Saverin (Facebook’s co­founder), two Asia-­based institutions and a European­-based media conglomerate have joined the fund as limited partners. From Korea, Hanwha Life Insurance has partnered with Golden Gate Ventures to tap into the growing economic opportunities in Southeast Asia. 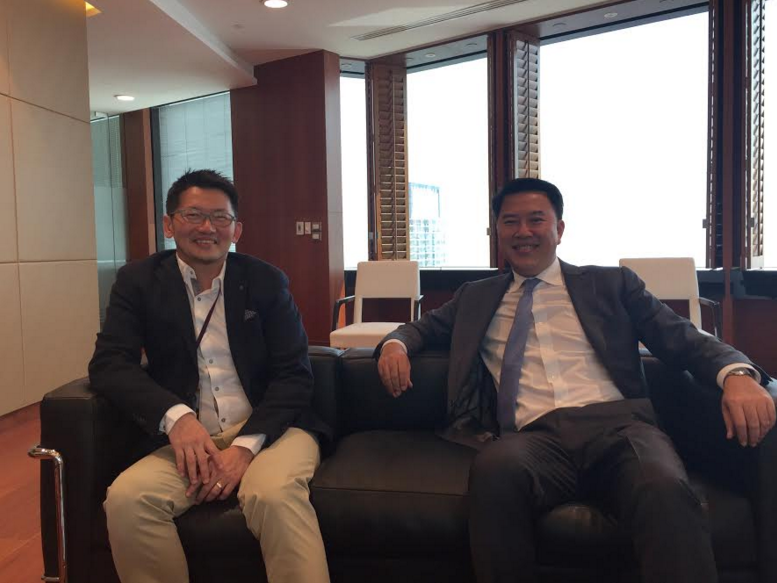 Both Hanwha Life Insurance and Siam Commercial Bank are tremendously excited about Southeast Asia’s growth potential, and treat their partnership with Golden Gate Ventures as a rare opportunity to tap into the region’s rapidly maturing consumer markets. 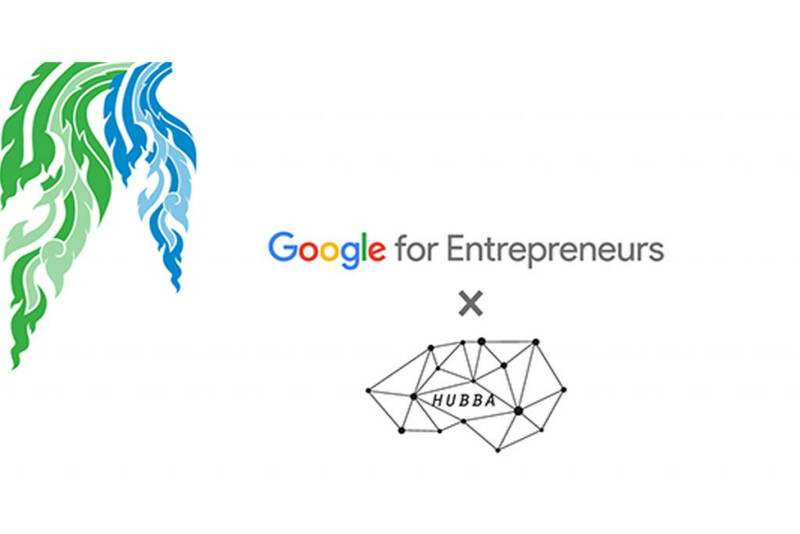 Hubert Burda Media, a German media conglomerate and one of the largest consumer­internet companies in Europe, is an experienced investor into consumer­-facing internet businesses, and with this investment into Golden Gate Ventures shows its increasing commitment to becoming a player in Southeast Asia. 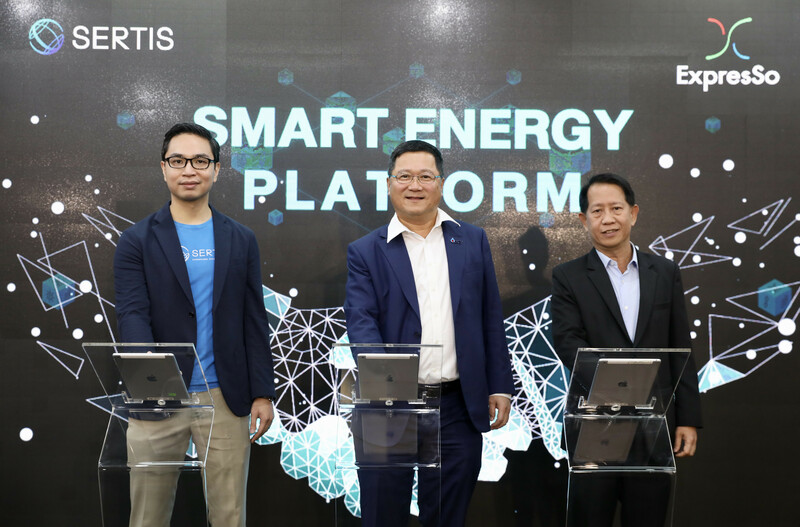 This investment will provide them a rare opportunity to help accelerate Southeast Asia’s growing digitisation. Golden Gate Ventures’ view is the startup activity in the ecosystem is at a critical inflexion point, with venture capital funding doubling year on year in the first quarter of 2016 despite the slowing global economy and volatility in emerging markets. Data indicates a growing number of investment rounds with USD $1.7 billion being invested in 473 deals over the last 5 months. Despite the perceived difficulties in China affecting investor sentiment in the country, investment continues to flow into Southeast Asia. The region has seen the emergence of its own cohort of fabled unicorns, companies with private valuations of over US$1 billion, which includes Singapore-­based gaming company Garena, transportation platform Grab, and Rocket Internet’s e­commerce giant Lazada. With 600 million people and a rapidly growing middle class, GDP growth across Southeast Asian countries is between 6­14% year over year. According to Google and Temasek’s “e­conomy SEA” report, the region has 260 million internet users, with an additional 3.8 million people coming online every month. This unprecedented adoption makes it the fastest growing internet market in the world, predicted to reach around 480 million users and US$200 billion in online spend by 2025. Governments across the region have also recognized the immense benefit a flourishing technology industry can bring to the economy. Countries like Singapore, Malaysia, and Indonesia actively promote various programmes and incentives to nurture entrepreneurs and startups. While government programmes for startups in Indonesia are still in its infancy, the country has taken active steps towards encouraging entrepreneurship by providing SME loans at low interest rates and pledging to to raise US$1 billion to finance technology startups. In Singapore, the government committed nearly US$13 billion from 2011 to 2015 for scientific research and development, while in 2015 alone, the Malaysian government announced US$500 million for research, innovation, and investment. Google and Temasek’s report forecasts US$40­50 billion in investment over the next 10 years to match the region’s GDP growth. 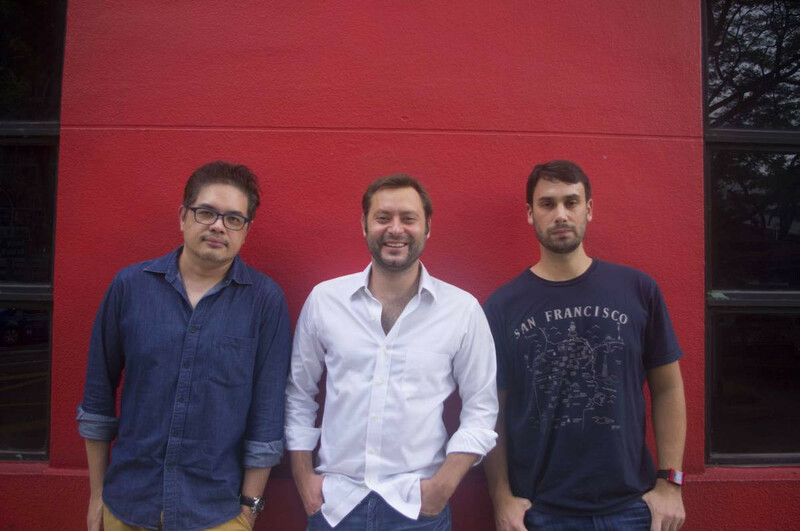 With its new fund, Golden Gate Ventures will continue its role as an industry leader for early stage Venture Capital in Southeast Asia.